Michelle is a sponsored competitive shooter and teaches alongside her husband, Chris, in their company, Cerino Consulting & Training Group. Although her passion is instructing the FASTER Saves Lives training in northeast Ohio, she has taught firearms courses at the International Law Enforcement Educators and Trainers Association (ILEETA) Training Conference, Ohio Tactical Officers Association (OTOA) Training Conference, A Girl & A Gun National Conference and The Well Armed Women Leader Conference. Michelle is a columnist, along with her duties as managing and social media editor of Women’s Outdoor News. She also works as a gun freelancer and writes the monthly training column in Gun World Magazine and “What’s in Your Range Bag,” for NRA Shooting Sports USA. A portion of the proceeds of the “Michelle (aka Princess Gunslinger) bag” will be donated to FASTER Saves Lives, a 501c3 educational charity providing free training for any school that has chosen to have armed staff as part of its school safety plan. Created by concerned parents, law enforcement and nationally recognized safety and medical experts, this program gives educators practical violence response training. 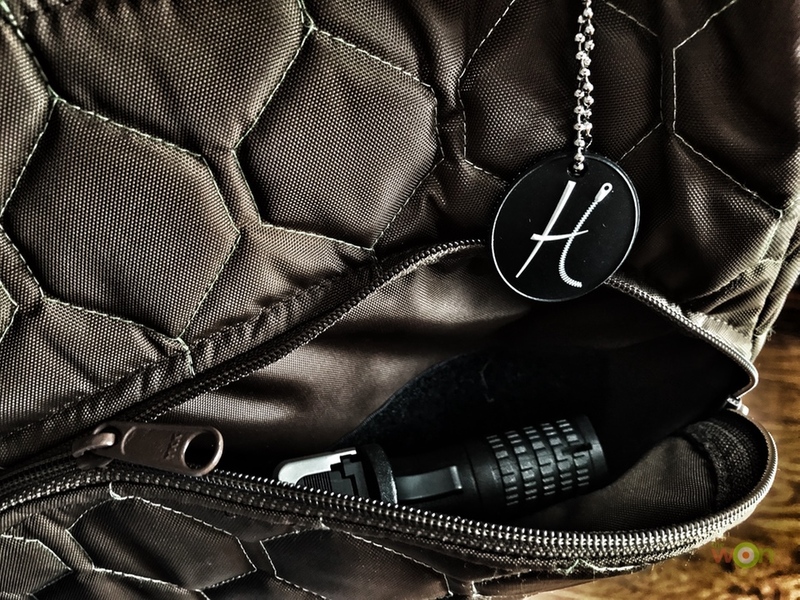 The HidingHilda Michelle (aka Princess Gunslinger) is available in brown with green trim, gray, crimson, blue, black and black with pink trim. It is machine washable and fitted with a separate Velcro-holstered compartment that fits most handguns. 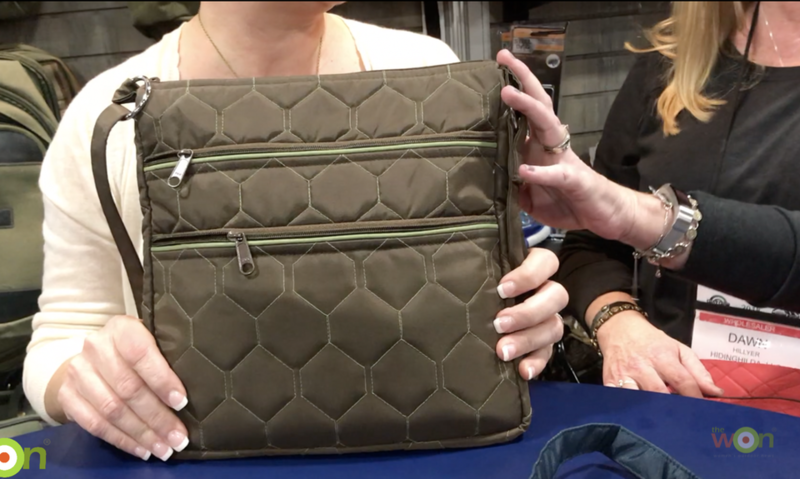 The bag is easy to set up for left- or right-handed or top draw. MSRP: $89.99.